In the closing months of the year, the sun sinks quickly over historic Fairhaven Village on the south side of Bellingham. On these chilly, ink-black nights, locals seek the light of good company. And the organizers of the November 23-December 22 Fairhaven Winterfest are happy to oblige with activities that gather neighbors—and visitors—together for seasonal magic. Fairhaven—a compact, six-block patchwork of 17 red-brick Victorian buildings and contemporary architecture inspired by the 19th century—is a charming canvas for a holiday festival. The Village was one of four pioneer settlements along the bay. 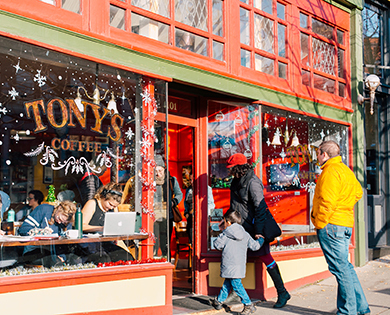 Founded in the 1800s, Fairhaven has survived booms and busts, welcoming prospectors in the 19th century, hippies in the ‘70s, and entrepreneurs and artisans in more recent years. 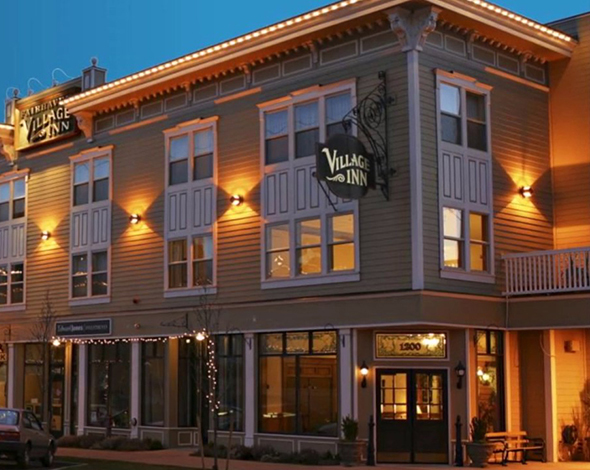 Today, the Village is a thriving hub of art galleries, cocktail bars and brew pubs, restaurants, and locally owned shops. 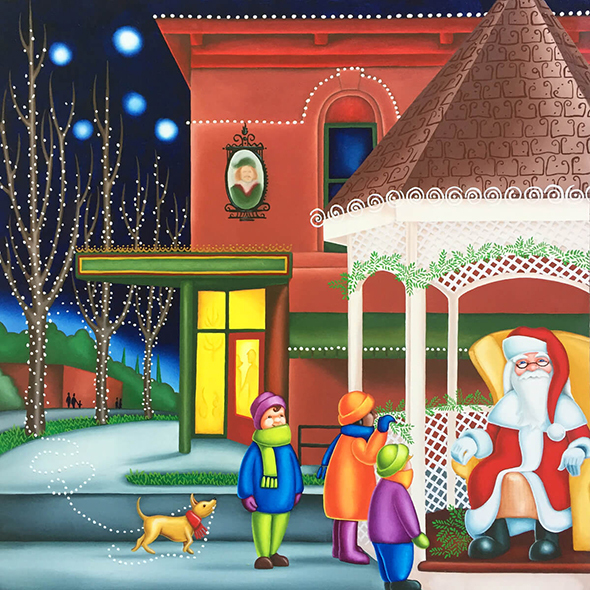 Fairhaven Winterfest art by Scott Ward, captures the Victorian spirit. For years, Fairhaven’s holiday celebrations were subdued. 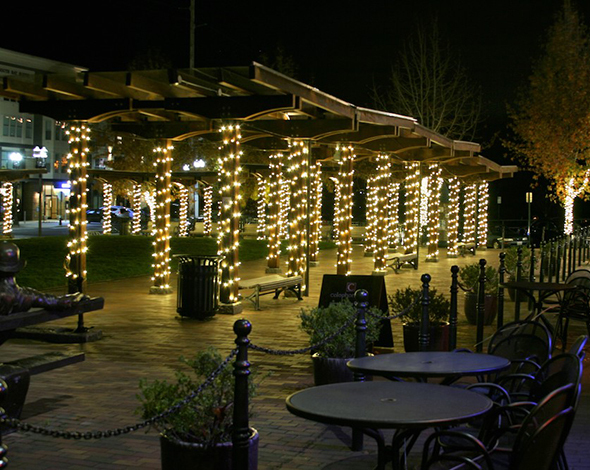 Neighbors and business owners would string lights and welcome local families for visits with Santa (or the Grinch). There was a community tree lighting. 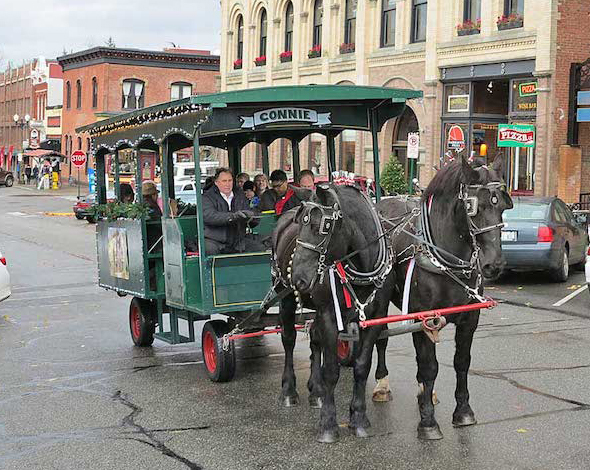 Then, in 2009, the Fairhaven Village Inn began to offer free horse-drawn carriage rides, which many families have since made a part of their annual holiday tradition. Last year, volunteers with the Historic Fairhaven Association saw the potential of an old-fashioned holiday celebration in the Victorian-era Village. They officially grouped the home-spun events under the banner of Fairhaven Winterfest and began to dream of bigger things. Ward and Fairhaven Winterfest volunteers are conjuring that child-like wonder by continuing traditions such as visits with Father Christmas (aka Santa Claus), a Victorian mailbox where children can post letters to Santa, a 5 p.m. November 24 tree lighting followed by a carol sing-along, and free carriage rides each weekend through December 22. They’ve amplified the magic with new attractions, including a noon-5 p.m. November 24 Holiday Market on the Village Green, strolling buskers and a December 22 caroling competition. Patrons enjoying the warmth of the firepit at Stones Throw Brewery. 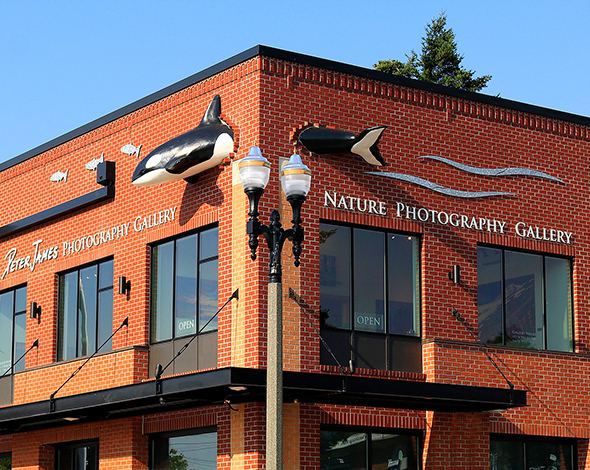 An orca whale glides through Peter James' Nature Photography Gallery. Village Books, one of the finest independent booksellers in the nation, features regular author readings and literary events. Local businesses are tying in their own special events, including a Winterfest charity ball at photographer Peter James’ Fairhaven Studio and Gallery. Over at Stones Throw Brewery, bartenders will tap a Winterfest oatmeal stout with hints of cherry. 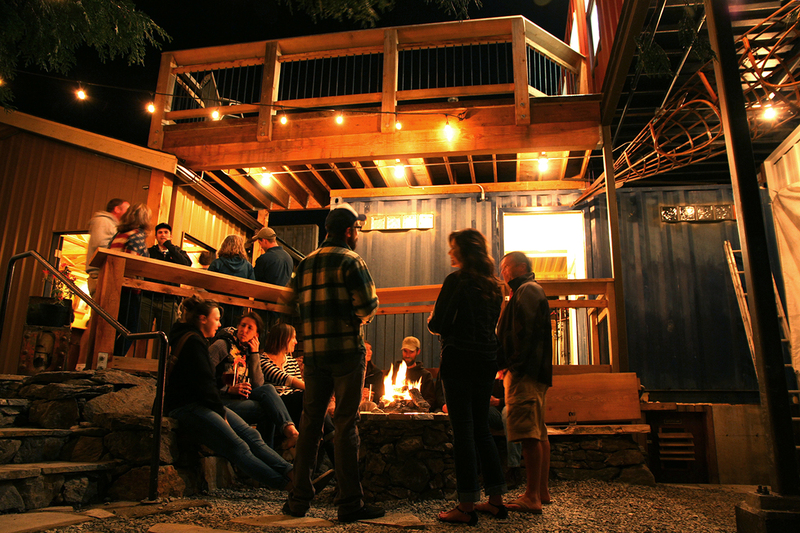 Grab a pint and gather around the tap room’s outdoor fire pits with the locals to listen to live music. And Village Books and Paper Dreams—one of the nation’s best independent bookstores—will have its usual full slate of literary events. 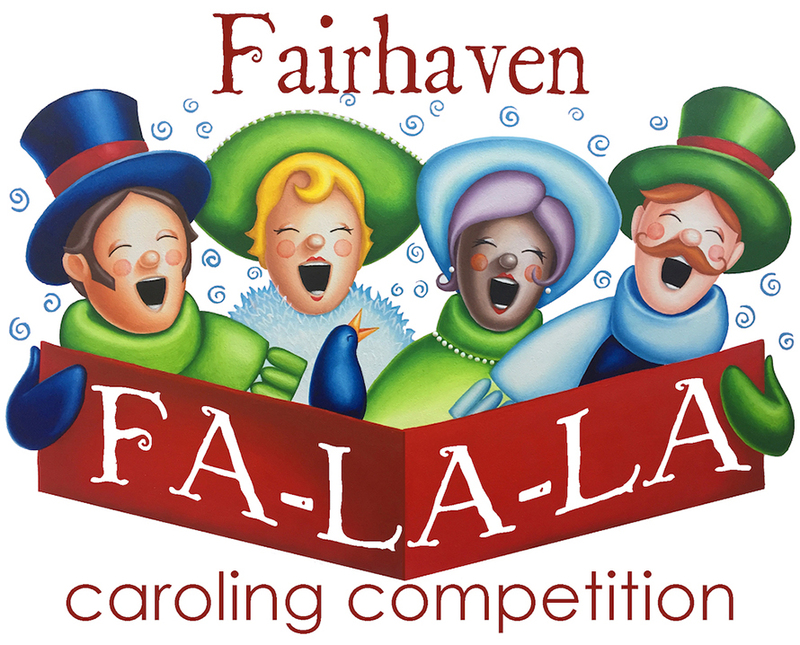 Visit Fairhaven Winterfest for a complete list of events as well as dates and times. 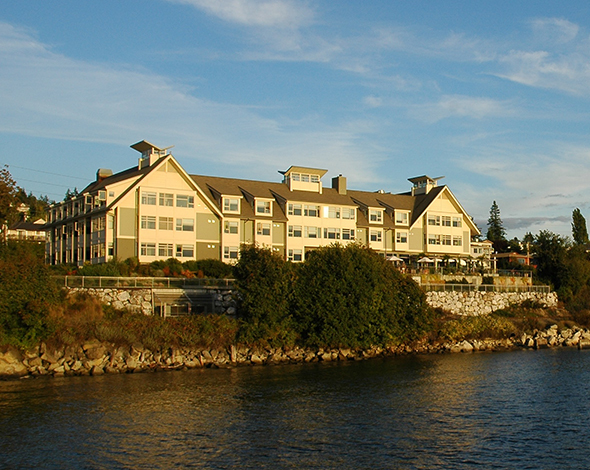 Located on the waterfront at Taylor Dock, the Chrysalis Inn & Spa is a great place to wind down after a day of Fairhaven fun. A full service restaurant and lounge overlook the bay. The Fairhaven Village Inn is directly across the street from Village Green, site of many of the Winterfest activities and the starting point for the horse-drawn carriage ride. For the best experience, Ward encourages visitors to plan their trip for the festival’s opening weekend. “To get the full Fairhaven experience, come the first weekend when everything starts,” he says. 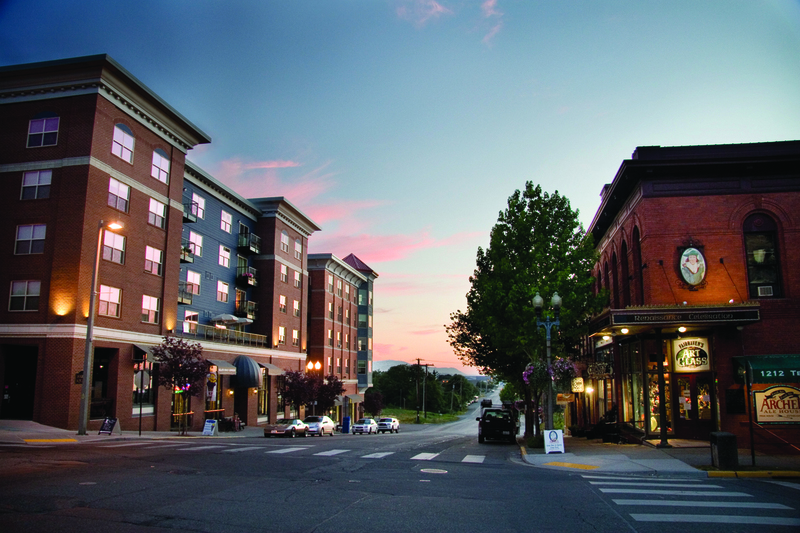 “Take the train and book a room at The Chrysalis or Fairhaven Village Inn. 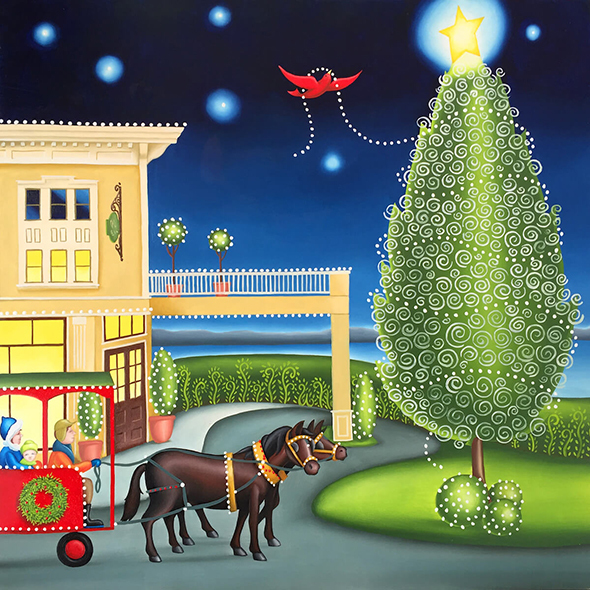 Join the Friday Art walk, visit the Holiday Market and all the weekend events. 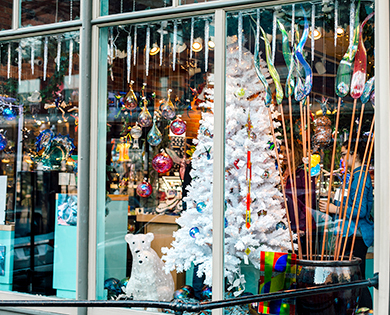 Local stores are decorated, and you can start your holiday shopping. We’ll light the tree and sing carols together. You’ll get a true sense of community. 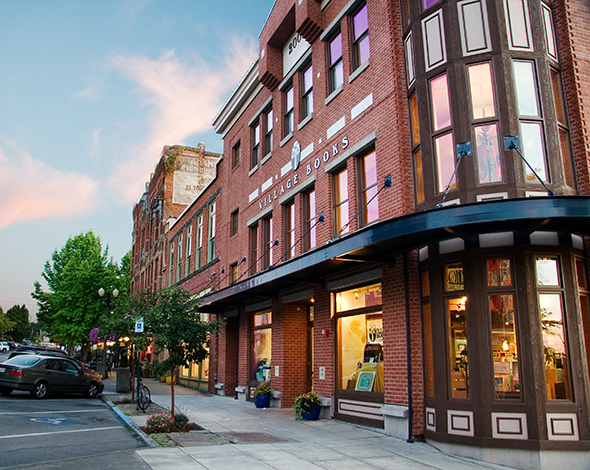 “Fairhaven is one of Washington’s best-kept secrets,” Ward adds. “We love our community and want to share it.” That’s a welcome invitation as the dark nights of winter approach. 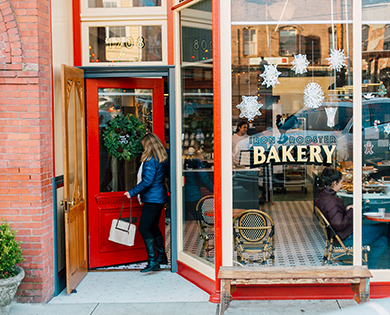 If you go: At just six square blocks, Fairhaven Village is perfect for strolling, stopping along the way to shop the independently owned businesses, to linger over a meal or a cup of coffee, or to raise a glass with friends. How to get there: Fairhaven is 90 miles north of Seattle. If you drive, there is free, convenient parking. Visitors who arrive via Amtrak or the Alaska Ferry may walk the few blocks from the train station and ferry terminal to the heart of the historic village. For more information, visit fairhavenwinterfest.com or bellingham.org. Spend the weekend: Book soon. Hotels and B&Bs fill quickly on weekends.